Automatically updates the system clock & date via the Internet. So it isn't a very complex program. For proper operation of the program, internet connection is enough. The program has five main cmdline command only. /GMT+ : Automatically sets the system clock & date from the Windows servers. /UTC	: It resets the time zone information. 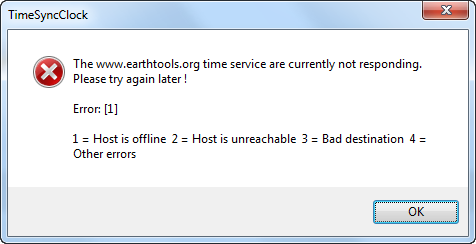 And it gets the time zone information again through the www.geobytes.com. /CCD	: It represents the country code(s). You can enter the country code more than one to provided space.But it must be a space between each one. /SILENT : This command allows it to run the processes in the background. So does it not give any warning & information message. Hi Max_RealQNX, thanks for sharing. Would it be possible to add geo-ip localization? 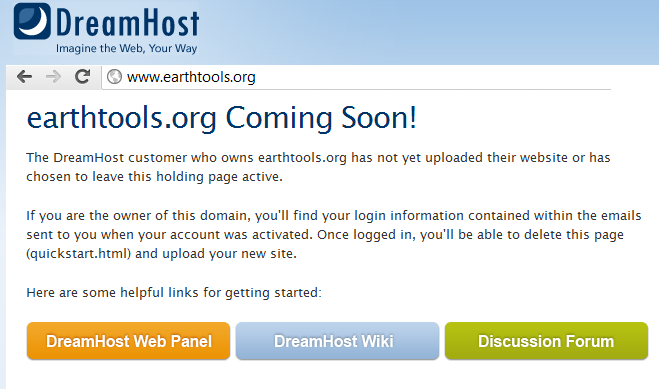 For example, open this website: http://www.ip2location.com/ and get the GMT zone according to where the IP address is located. Would it be possible to add geo-ip localization? ...and get the GMT zone according to where the IP address is located. I don't even know, why i still bother. Havn't i learned that it is futile, trying to start a proper development process, here on hotfix.pro? Because you know that developers around here work on a basis of free time available and good will. With enough time good things eventually emerge. How is it different from Internet Time -> Automatically synchronize with an Internet time server in XP ? It can be run from commandline. Can it sync the time even if the date is wrong? Normal Windows Time Sync utility can't do that so it's important if it can Sync the time and Date as well. That would come in handy, because MS W32tm.exe can not do this. But watch out there are sound warnings against it. Ok, I will try your regesitry settings 1st as I have a system with CMOS battery socket broken so everytime when turn on the system have to set date after which Windows activly syncs the time. How about in Linux (Ubuntu) is it possible to sync date as well with time? Don't know about Linux. But I am sure there is something to do it with. I leave it to you to google arounf for the answer. Max, there seems to be a little bug in your program, or i just misunderstood something. When i use: TimeSyncClock-x86.exe /GPS+ /DST then i get my local time +1 hour. TimeSyncClock-x86.exe /GPS+ gives me the correct local time, despite that we have DST right now. Else it's fantastic. Exactly what i was looking for! Do you have daylight savings time in your country ? If you do not have this feature in current location, the program will show the correct time without the /dst cmdline. But I need dictate this /dst cmdline to the program for my location. According to the calculation of longitude & latitude, it shows my country location on back one hour. Yes we have DST right now. That's why i reported the behavior as a bug. Will test the new version. There seems to be some problem with the new version 1.4. /GMT+ works fine, but /GPS+ gives now for 2 days Error 1. When there are no TZ definitions, the PE uses "What is in the BIOS, written by a previously running "standsard" OS. I use it in multiPE since version 43, and it seems to work well. That will work fine until you write persistant files to a ntfs drive. NTFS uses gmt time internally. So when you switch back to your normal os the file times will be off by the gmt offset. That may or may not cause problems.